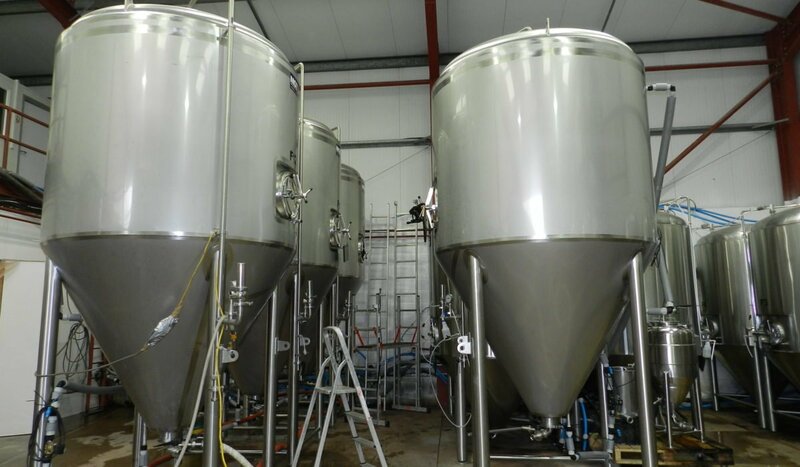 Direct Air supply and install compressed air solutions throughout the UK, from the Scottish Isles to Penzance, but we also have an extensive customer network on our doorstep throughout the South West. 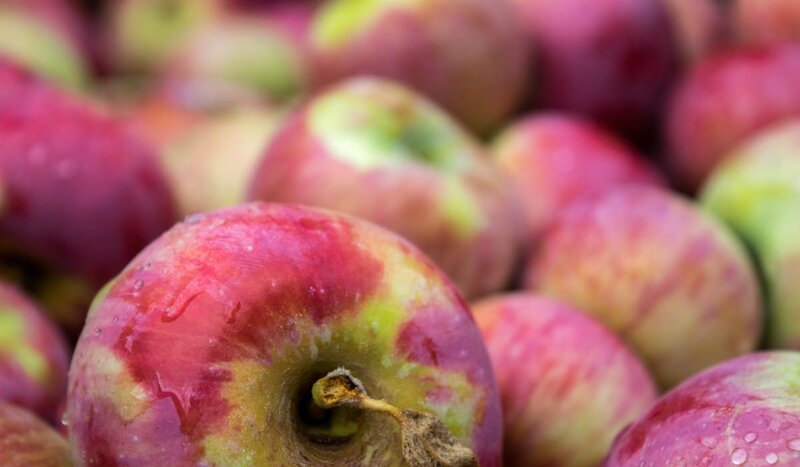 We work with a wide range of industries throughout the South West, in particular food and beverage, packaging and aerospace. Customers in the South West area have access to our wide range of services, alongside first-class customer service and technical support from our Cheltenham based in-house teams. Our service engineers are based throughout the South West so can be en route to you in their service van with genuine parts in no time at all, minimising your downtime and knowing a locally-based engineer is on call! 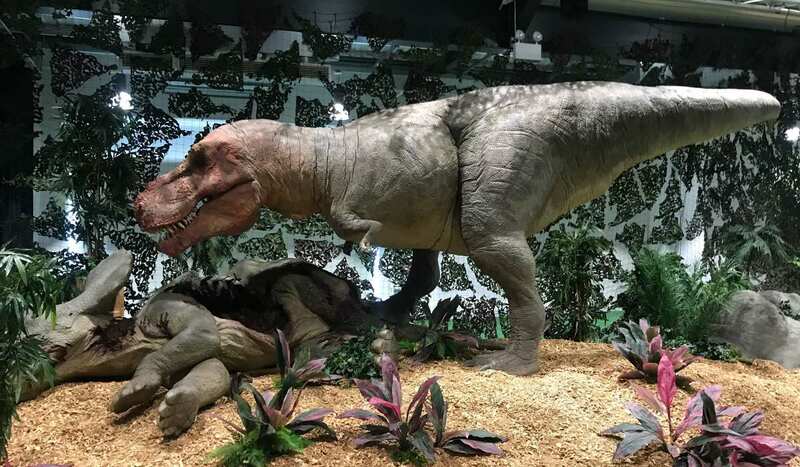 Longleat required a temporary compressed air system to supply 87cfm of water and dust free compressed air, for the duration of the animatronic dinosaur exhibition on loan from the London Natural History Museum. 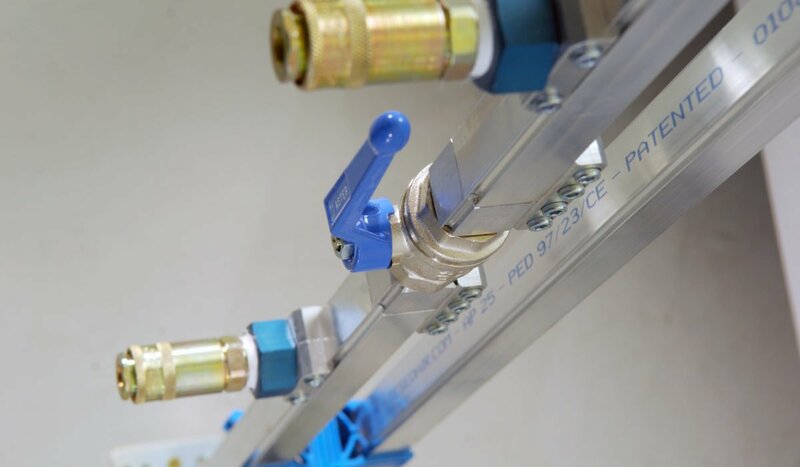 When Spirax Sarco decided to roll out a new compressed air pipework system during a major building relocation and renovation project it looked to Teseo UK for the solution.